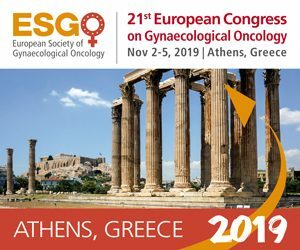 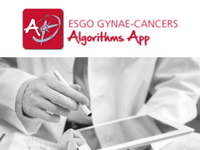 Since 2011, as per agreement with EBCOG, ESGO recognises the national RCOG (UK) and NVOG (NL) accreditation in gynaecological oncology as an equivalent of the ESGO European accreditation. 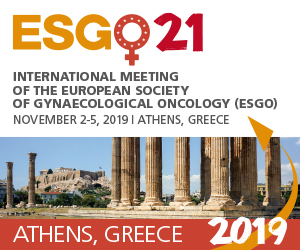 Therefore, the ESGO does not run hospital accreditations in these countries and centres recognised by these national societies are automatically be listed among the ESGO recognised centres. 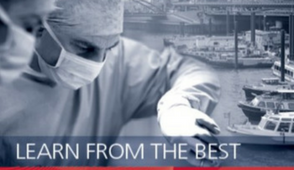 Head of Department: Prof Iztok Takac.